Technically, the 2011 Dodge Charger should have only gone through what they call in the industry a ‘mid-cycle refresh,’ but Dodge updated the new Charger with a such a large number of refinements – over 4,100 – that they are billing it as an all-new car. And why not? The 2011 model is quieter, faster, more fun to drive, better looking and, well, we can go on. The base model is a huge step forward for the brand; that said, we’d go for broke and take the R/T model any day. It receives a robust 370 horsepower 5.7-liter HEMI engine, making it a perfect combination of power and size. Couple the impressive performance improvements with smart exterior modifications and an all-new interior, and we have ourselves a surprisingly good buy for a sedan in this segment. 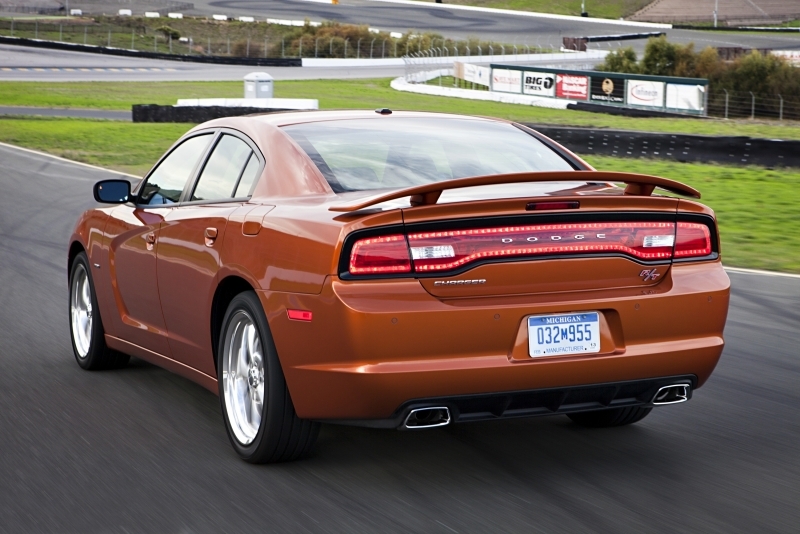 Truly, the 2011 Charger is a win for the reemerging Dodge brand. The drive is quieter and sportier than the outgoing model. Interior modifications make the cabin more upscale, and exterior styling boosts the coolness factor substantially. The power to price ratio is hard to beat in this segment. The Charger has room for everyone’s luggage too. Dodge keeps billing it as a BMW 5-Series competitor, which it is not. A confusing pricing structure may turn off a few buyers. While we think it looks great, the styling is somewhat polarizing. When we last reviewed the Dodge Charger, we excoriated the model for producing all the brute power with none of the handling prowess and sophistication the vehicle really needed. We disliked the steering ratio and thought the rough ride and road noise was close to unbearable. We’re happy to say Dodge has turned things around; every gripe has been addressed and eliminated. The new R/T is faster than the outgoing model – by two-tenths of a second to 60 mph – and handles overwhelmingly better, and the brakes feel more capable of bringing the car to a stop when necessary. We love the ride now – it’s taut and muscular feel makes it fun to go through the twisties for once – but don’t think for a second that it’s not still fun in a straight line as well. 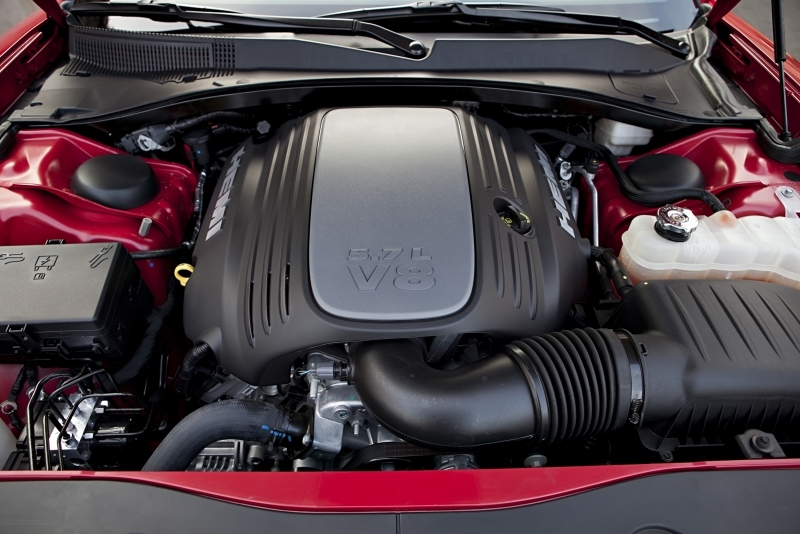 The R/T comes with Dodge’s 5.7-liter HEMI V-8 engine with four-cylinder mode Fuel Saver Technology. The powerplant produces 370 horsepower and 395 lb-ft of torque and delivers power through a slightly outdated five-speed automatic transmission. No manual is available – an omission that will surely disappoint a few of you. 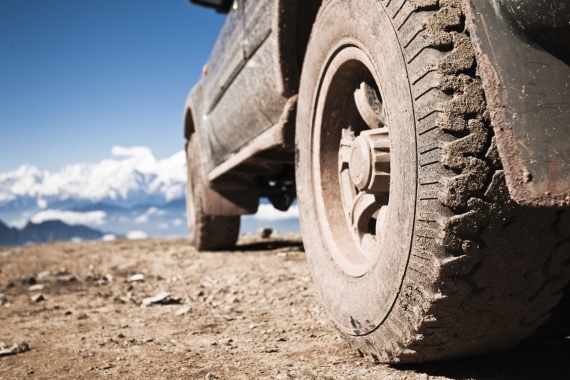 It is available in rear-wheel and all-wheel drive guises. We love the new drive, and some of the car’s greatest new features include what’s under the sheet metal, like a significant suspension and chassis re-tuning as well as an update to the bushings, shocks and spring rates to go with a stiffer drivetrain package. Adaptive cruise control and a blind spot monitoring system are available as well. 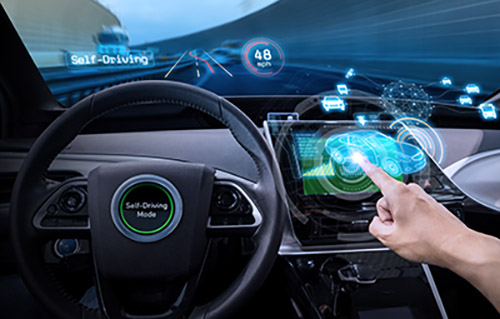 As an option, the Charger now sports a larger, 8.4-inch screen to display its UConnect system with a great mp3/iPod interface, Sirius satellite radio capability and an easy-to-use navigation system that includes a fuel price search feature. 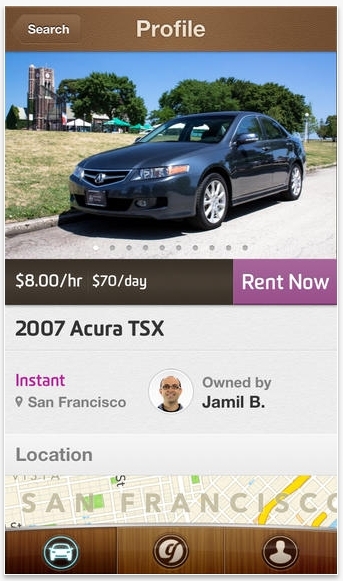 Well, it does have a HEMI in it, so mileage numbers – when they’re announced – aren’t going to be stellar. Still, this Dodge boasts a five percent improvement in fuel economy thanks to its ability to transition from all-wheel drive to rear-wheel drive when the extra traction isn’t needed. The entire interior has been given a major overhaul, yet the cabin still retains its spacious feel. Gone are the hard plastics and unattractive gauges and knobs. 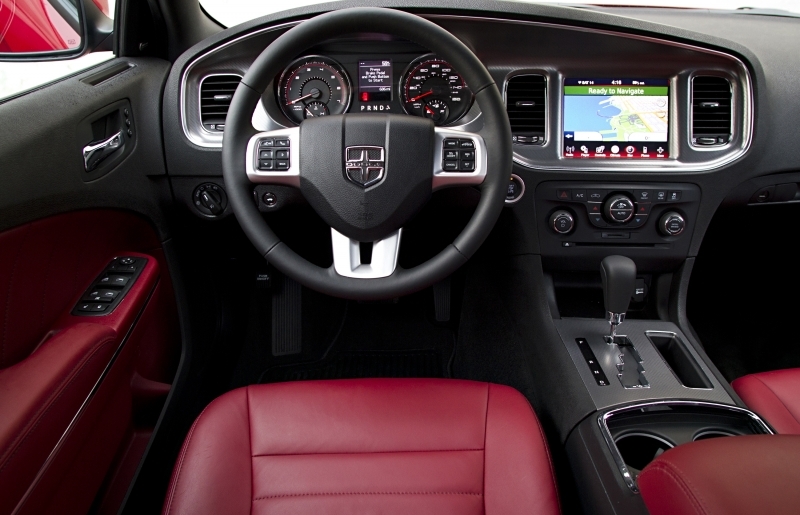 Dodge redesigned most of the touch points of the interior, giving the 2011 model a much more upscale look and feel. It’s a much quieter ride than before as well. 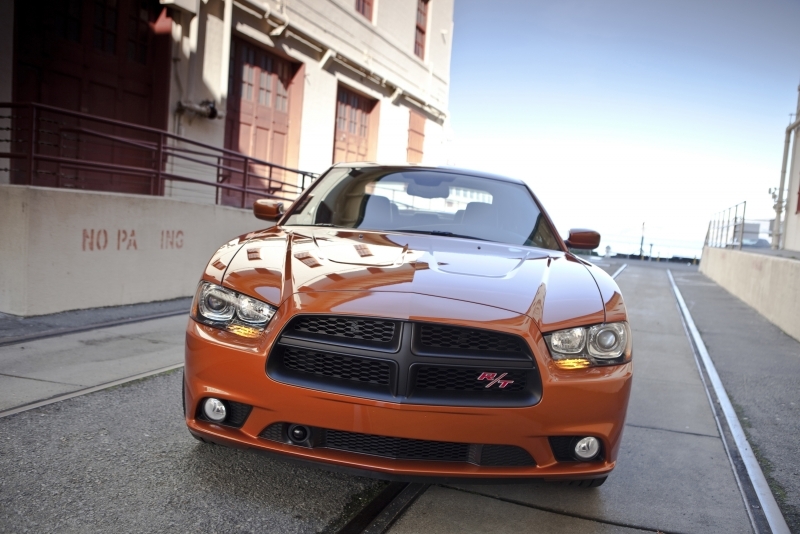 Highlights of the Charger’s exterior include the muscular styling, aggressive front end and scalloped side panels. It may, from a quick glance, look a lot like the outgoing 2010 model, but Dodge redesigned the front and rear ends, as well as a made minor adjustments to the sheet metal, which gives us a better-looking Charger for the next generation. 19-inch wheels for the R/T complete the look. 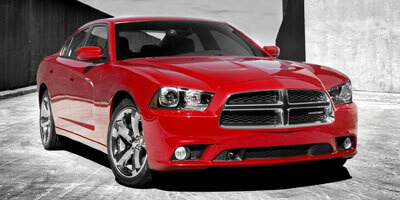 For the 2011 model year, the Charger R/T starts at $30,170. There are plenty of solid entries in the performance sedan segment, and good cross-shops include the Ford Taurus SHO at $37,700, the Cadillac CTS Sedan 3.0L at $35,165 and, as Dodge likes to think, the BMW 528i at $44,500. At about under $40,000 fully loaded, the 2011 Charger is a whole lot of bang for the buck. Now it possesses a strong overall performance and competitive interior and exterior look to match a powerful engine and unique heritage. We think it’s a great fresh start for the Dodge nameplate and the best Charger in years.